Maxcom International (Bd.) Ltd has been working with Lindex for about 10 years, and are today a part of the PaCT program as well as working with us in improving our denim processes. Jonyed Mostafa, Lindex Sustainability Developer in Bangladesh met with the management at Maxcom to ask a few questions. Please describe how you see the water situation in Bangladesh? Bangladesh is a riverine country. We still have sufficient water to use for both domestic and industrial purpose. But the way we are misusing the water, we will face water shortage in a near future. Day by day the water level is going down in the soil and rivers, cannels etc. and is polluted through the waste from different industries. This is causing us to lose the availability of water. To avoid such a situation in the future we have prepared and submitted Zero Discharge Plan (with Ozone and Reverse Osmosis System) which is required by Department of Environment (DOE) in Bangladesh, and nowadays DOE is enforcing to submit such requirements to those who have wet processes. How important is water for your company? Obviously it is important, not only for our country but for everyone. Without water we cannot live. Keeping this in our mind, we have installed all the latest energy saving machines for production in our factory and to get more efficiency we have participated in the PaCT program. What do you think is the biggest challenge in the future when it comes to water? From my point of view the misuse of water is the biggest challenge in our country. We are using our natural water only once and we usually do not recycle water. There are some costings required to recycle the waste water, but if we can recycle it we can at least save some of the earth’s water which is potable. We can for example use the recycled water for production or for some kind of domestic purpose. You recently joined the PaCT program, what was your main reason for joining this project? We joined the PaCT program as it helps us to work in a more systematic way which helps us to save energy, money and the environment. For example – earlier we did not maintain any record keeping system for the maintenance of leakage of pipes of steam, water and boiler. But now a days we maintain a proper record keeping system to inspect those pipes. What are your first experience so far with the PaCT program? The PaCT program is enforcing and assisting us to implement a better water management system, which is more efficient than conventional government systems. And we can contact the consultants of PaCT program frequently and closely if needed. Please give us a few example how you try to save water in your factory? • We are using a Water Treatment Plant (WTP), which helps us to convert the wastage water into potable water. • Heat recovery system for boiler to reduce water consumption for the boiler operation. • Installation of water gun at nozzle of the pipes which helps to get more water pressure with less amount of water. What are your future plans to save more water? We are planning to launch a hot water modulation system which will help us to minimise the usage of water for production, increase in productivity and as well as lower the production time. What is your experience of Lindex when it comes to working with water? 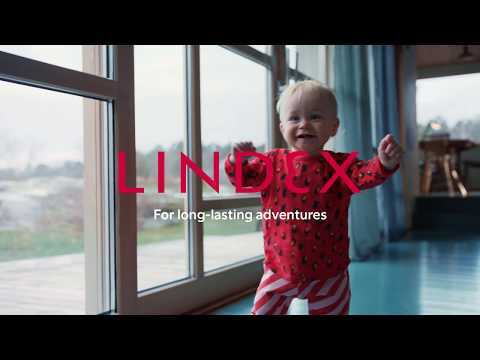 We definitely have positive impressions of working with brands like Lindex. 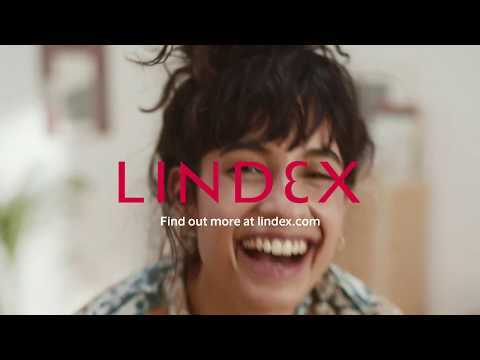 We have been working with Lindex for a long time and as one of Lindex core suppliers we feel proud that they have introduced projects such as PaCT and EIM to us. We think it says a lot about how much the brand concerns about the environment. What do you think a company like Lindex can do to support you in working with water? We are very happy to work with a company like Lindex. As we have been working for more than 10 years together and we have good understanding of each other we can understand each other’s expectations. So, if any constructive proposal is coming from Lindex in the future, we will not hesitate to accept it.